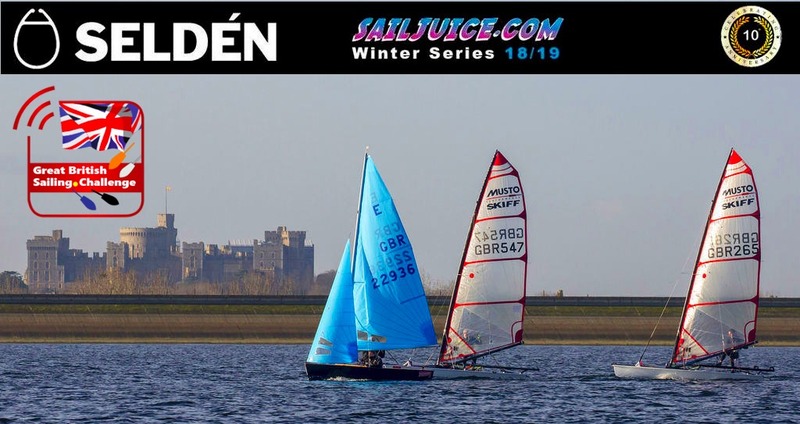 Enter now for Selden SailJuice Winter Series #1. Water levels good for sailing and easy launching from the second beach. 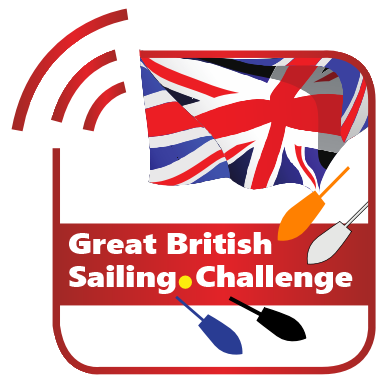 Weather forecast looking promising, sunshine and moderate breeze.